11 Day / Big 5 / Desert. 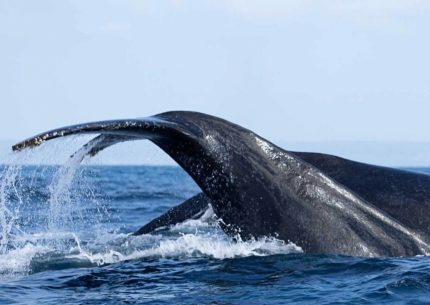 Mokala is SA’s newest National Park, found 70km south-southwest of Kimberley, and west of the N12 freeway to Cape Town. 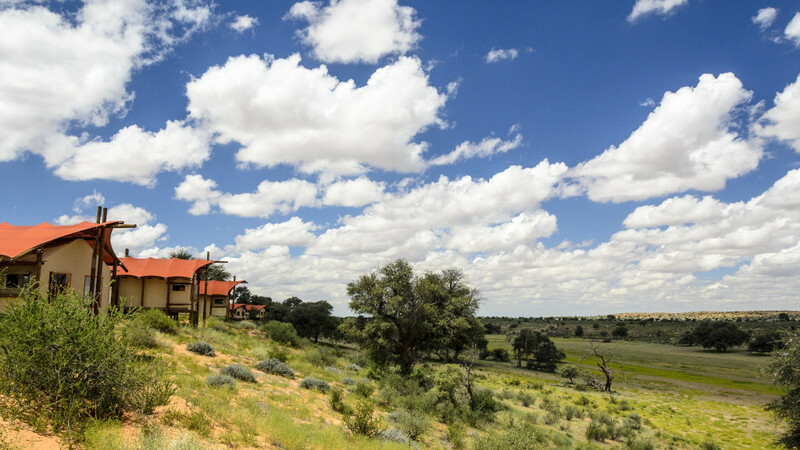 Nestled in the hills, Mokala’s landscape boasts a variety of koppieveld (hills) and large open plains. 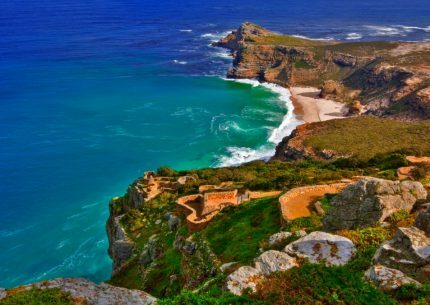 The isolated dolerite hills give this beautiful National Park a calming feeling of seclusion. When you pass through the hills and are confronted by the large open sandy plains towards the north and west of the Park. From these hills form little tributaries that run into the plains and drain into the Riet River. 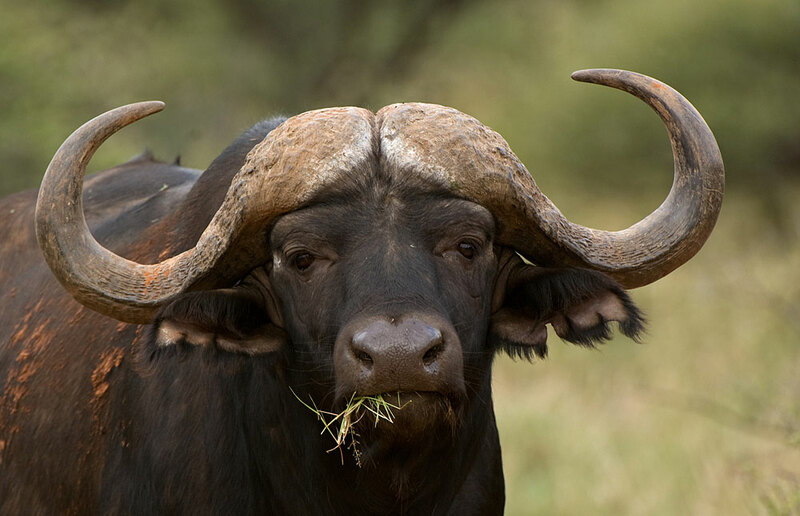 Some of the more interesting species found in Mokala are the White and Black Rhino, Bat-eared Fox, Tsessebe, Roan antelope, Black Wildebeest and the White Backed Vulture. Mosu Lodge, our accommodation during our stay at Mokala, boasts a cool sparkling swimming pool for the warmer months, restaurant with bar facilities, outside lapa, lounge and entertainment area with built in fireplace. 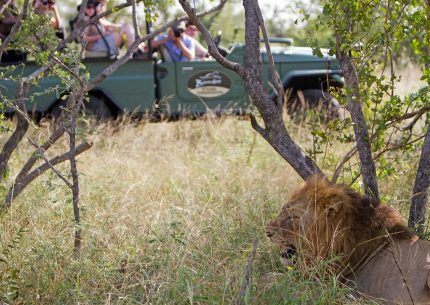 Game drive activities complete an unforgettable experience here at Mokala. If you would like to see red dunes and scrub fade into infinite horizon …. 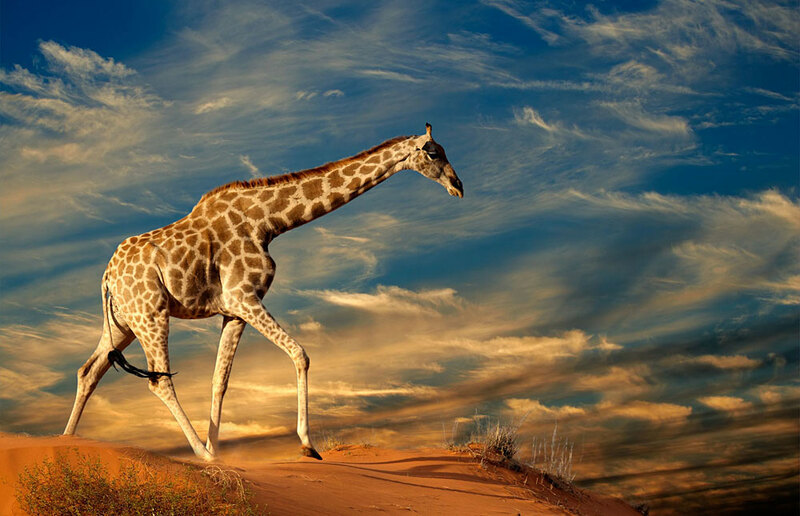 herds of gemsbok, springbok, eland and blue wildebeest…imposing camel thorn trees provide shade for large black-maned lions and vantage points for leopard and many raptors… then the Kgalagadi Transfrontier National Park is the place to visit! 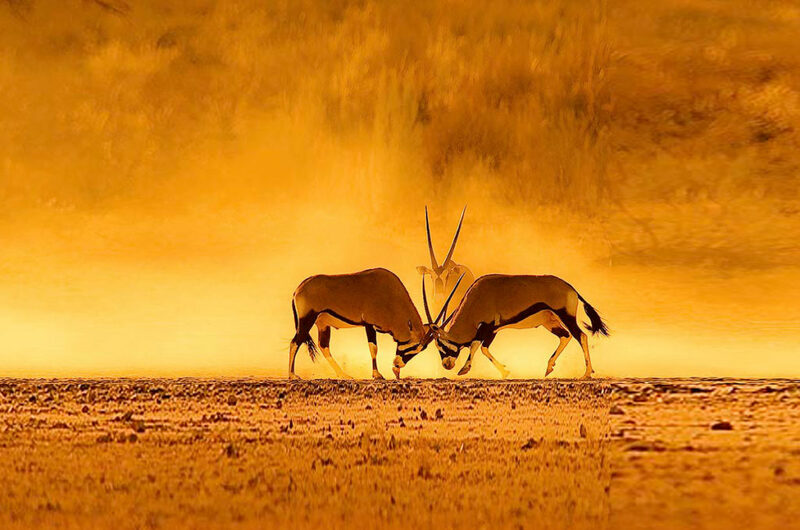 From the amalgamation of the Kalahari Gemsbok National Park in South Africa and the Gemsbok National Park in Botswana, the Kgalagadi Transfrontier Park comprises an area of over 3,6 million hectares and is one of very few conservation areas of this magnitude left in the world. The red sand dunes, sparse vegetation and dry riverbeds of the Park provide excellent photographic opportunities to see these antelope and predator species and is a haven for birders especially birds of prey. Twee Rivieren is the largest rest camp in the Park. It is situated on the banks of the Dry Nossob Riverbed. Activities and facilities are diverse, as are the animals and plants found both within the camp and in the surrounding areas. Twee Rivieren has a reception, shop, fuel, restaurant, information centre and swimming pool. This is the only camp in the National Park with 24 hrs electricity and cell phone reception. 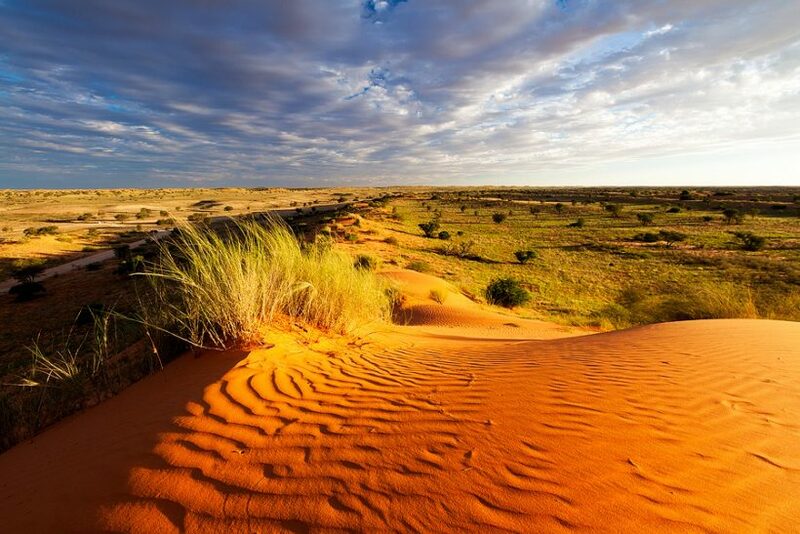 High up on a red sand dune, overlooking a waterhole in the dry bed of the ancient Auob River, Kalahari Tent Camp welcomes you to capture the spirit of the “land of thirst”. This exclusive getaway boasts 15 desert tents each elegantly decorated with rustic finishes using wood, sand and canvas exteriors all in the resonate colours of the park. The tent camp is only 3 km from the Mata-Mata Rest Camp where Kalahari Tent Camp one can refuel and get basic supplies at the shop. 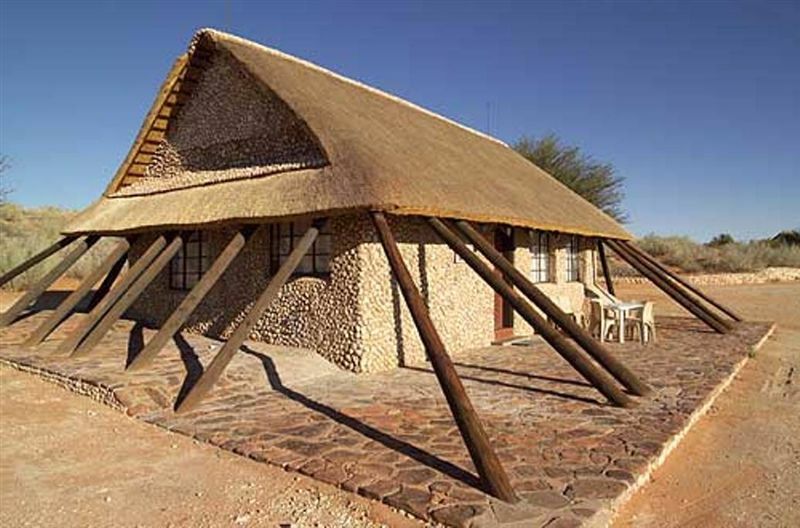 This tented camp is designed in such a way to make you feel that you have just yourself and the desert for company. Situated within the dry riverbed of the Nossob, this camp is surrounded by tree savannah and is famous for spectacular predator sightings. The camp has a reception, swimming pool, predator information centre, shop and fuel facilities. A generator provides electricity for 16.5 hrs per day. No phone reception is available at the camp which adds to the tranquillity and peaceful atmospher. Nossob is 3,5 hrs drive from Twee Rivieren. 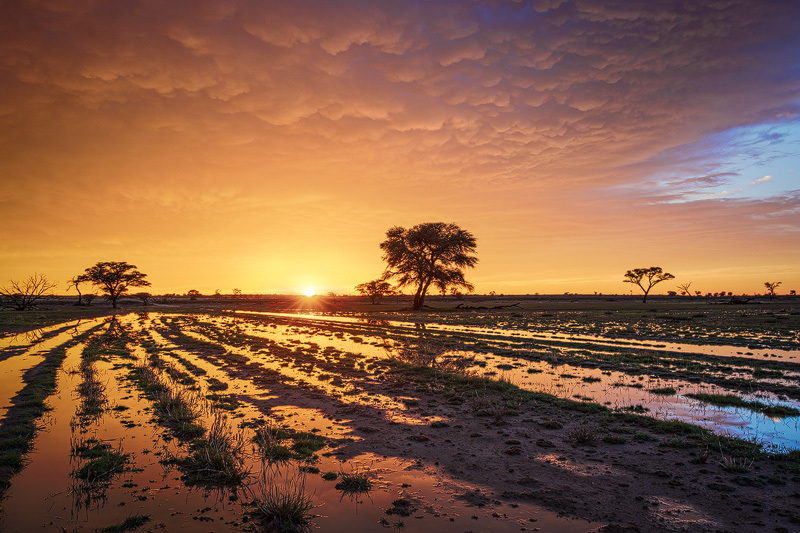 Ideal for those holidays and set on the edge of the mystic Kalahari desert, Protea Hotel is surrounded by a town of beautifully landscaped gardens, lush green vineyards and the Orange River Valley.